Cavendish, Vermont is full of surprises. 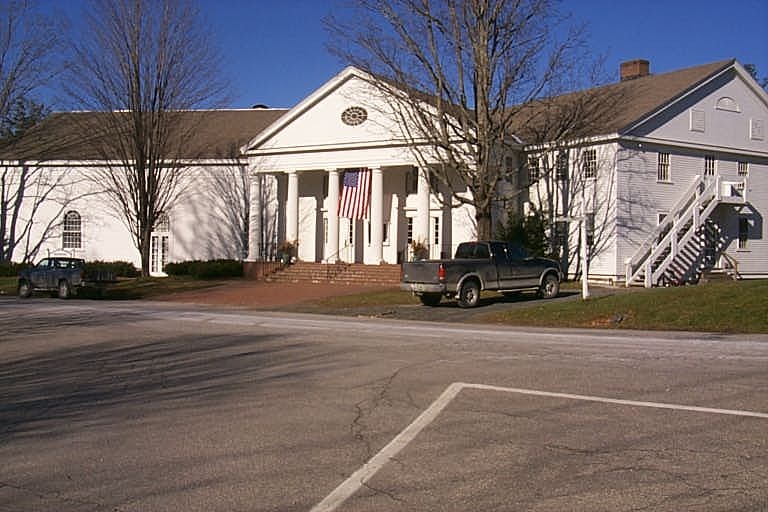 Located in Windsor County and named after William Cavendish, Duke of Devonshire, Cavendish also includes the village of Proctorsville and saw its first settlers in June of 1769. Cavendish is a very unassuming town. As you drive around the beautiful Vermont countryside of Cavendish and Proctorsville, at first glance you don’t realize the history and thriving businesses located here. Would it surprise you to know that Aleksandr Solzhenitsyn, the Russian writer, historian and Nobel Prize winner called Cavendish his home for many years? How many times have you driven past Mack Molding, a leading supplier of contract manufacturing service and injection molded plastic parts to companies in a range of industries? 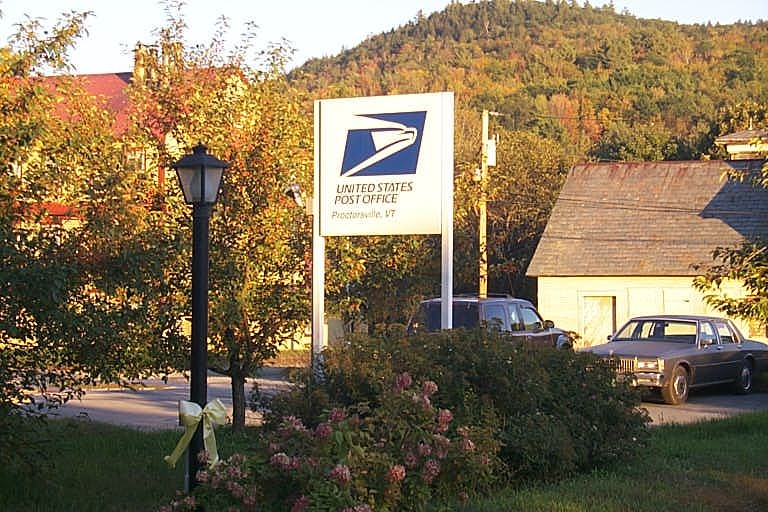 Founded in 1920 and a family run business with headquarters in Arlington, Vermont, it might surprise you to know they have 1,800 employees at 10 locations with annual sales of $300 million. This is a company with no long term debt and a 5A1 D&B rating – the highest available! Learn more about them at http://www.mack.com. Do you know where the Cavendish Canine Camp is located? 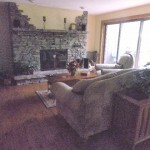 If you visit their website at http://www.cavendishcaninecamp.com you’ll find an excellent description of where they are; “nestled within the green mountains of Vermont and just outside the village of Ludlow”. This wonderful canine boarding facility prides itself on the quality and conscientious care they give your pets while you are traveling or working. Their canine guests have supervised social playtime and a “quiet time” mid-day. The feline campers also get playtime to roam and socialize in their very own “cat room”. I am so proud to live in Vermont that even three months after the devastation caused by Tropical Storm Irene I feel compelled to mention just one or two storm related items. First, if you go to their website you’ll never know how my friends at the Cavendish Canine Camp were affected by the storm. They were closed during the months of September and October and while open now, the main entrance from 103 was washed away by the storm and it is very exciting to see excavators rebuilding now! There is another business that deserves storm-related mention; The Village Clipper in Proctorsville. While a huge section of Route 132 was being repaired by the Army National Guard, several Guardsmen came in for haircuts. Julie and Paula would not accept their money, thanking them for the amazing job they were doing for us here in Vermont. I don’t think that you can blog about the Cavendish/Proctorsville area without talking about Singleton’s General Store. 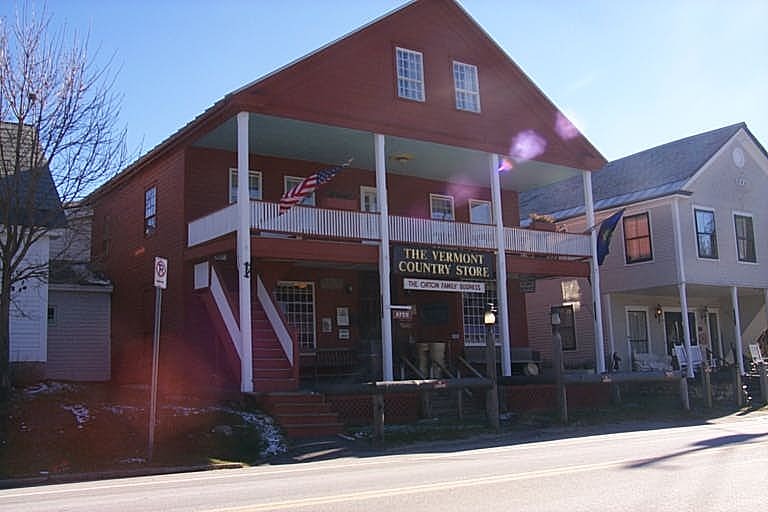 Located just past the junction of Route’s 103 and 131 on Route 131 Singleton’s is known for its Vermont smoked meats, cheeses and other Vermont products. They also have a great selection of clothing and footwear suited to this area and a sporting-goods section for all of your hunting and fishing needs. That doesn’t tell you half the story! A family owned business since 1948 when Bud and Mary Singleton with their six kids opened Newton’s Store in Reading, it took until 1978 for them to buy the land and open in their current location. Tom Singleton joined them in 1976 with his brother John – and Sheba – their Doberman Pincer. All of the children contributed to Singleton’s but only Tom and his wife Linn remained to take over in 1999 when Bud retired. The Singleton’s take pride in Customer Service – whether it’s servicing the local’s needs or those visiting from out of state. 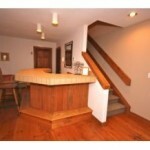 Visit http://www.singletonsvt.com, or come into the store – you won’t be disappointed. I love Cavendish and currently make it my home! I have so much more that I could say so I’ll settle with – come and experience what I have known and come to love! Looking forward to seeing you in town! Route 131 was opened this afternoon around 4:30 pm. Please drive carefully and drive the speed limit.